Instant ordering - click the button to dial your phone now! We are your local propane supplier serving Austin, Texas and the surrounding Central Texas communities with Same Day Delivery of propane. With so many people trying today to save and cut corners on expenses, there’s a growing trend towards having propane gas use optimally instead of more expensive electricity. That said, average customers consume more than 1,500 gallons of propane gas yearly per their use of gas appliances such as hot water heaters, clothes dryers or stoves. Today, virtually everything, from forklifts to patio lights, can be run on propane. As industry upgrades and supplies improve, you benefit greatly by hopping on board the propane train to a better life and a better future. Using recommended Austin propane, considerable savings can be obtained from the most common propane gas uses in your home. 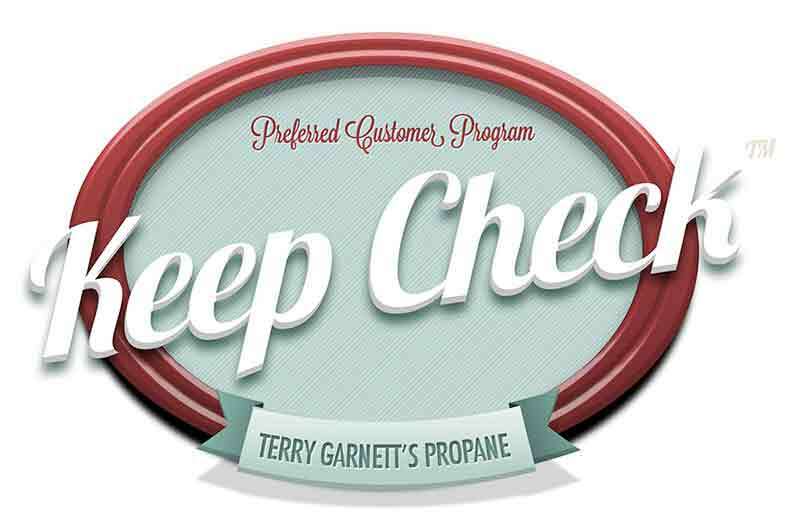 Don’t forget our Keep Check Program™ which ensures you’ll never run out of propane. Call us during business hours. Fill out the order request. Paypal accepts all major cards. Proudly Serving Austin, Texas and Surrounding Area for Over 30 Years! A 500 gallon tank bought when prices are lower, could help by making your propane supply stretch out further. Generators basically have a longer shelf life than do gasoline generators. They also burn cleaner and are easily stored in large tanks or smaller size cylinders. Propane home-heating systems can reduce energy costs and greenhouse gas effects by up to 68 percent. Likewise, they won’t contaminate groundwater or soil. Business wise, propane gas is ROI-friendly. Propane appliances have a higher efficiency rate, less appliance maintenance and greater convenience over other forms of energy. With 90 percent of propane coming from the US, there’s no fear of fuel shortages. Furnaces: typically using about 1 gallon per hour, you may expect to use up from 500 to 1200 gallons of liquid gas annually. Clothes Dryers: generally use about 15 to 25 gallons of PG per year. Gas Stove Ranges: Basic cooking chores consume about 25 to 50 gallons of PG per year. Hot Water Heaters: now a growing trend among homeowners, and depending on the number of bathrooms and residents in your home, hot water heaters using PG use anywhere from 200 to 300 gallons per year. Gas Fireplaces: 30,000 BTU fireplaces or room heaters average out to 1 gallon every 3 hours. 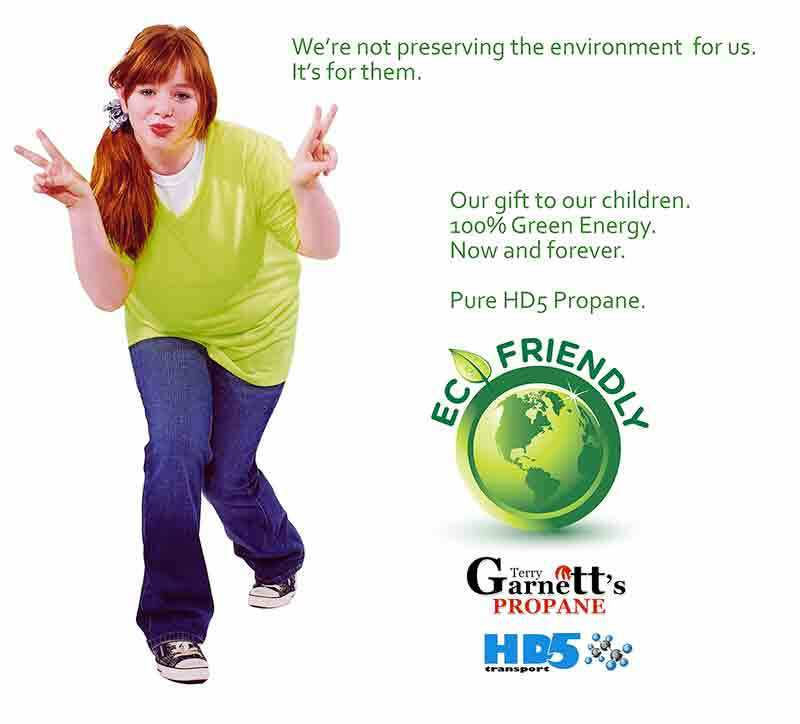 Terry Garnett’s Propane delivers only pure HD5 Propane. It’s the highest quality and is the only propane you should be using for your home or business. Propane Austin – Austin Propane – Propane Austin Delivery. Rick is a great guy and represents your company very well. I have nothing but good things to say about your company and service. Thank you for being a great company with values and customers in mind. You guys ROCK!! I want to thank Terry and all the folks at Terry’s Garnett’s Propane Company for being considerate of my safety concerns with the installation of the propane connections to our house. We sincerely thank you! I purchased propane last week from you and was so impressed by good service! Thanks! Please thank everyone again for your timely response. You are a great team! Bob is just the sweetest person ever! Thank you ALL for 18 years of EXCELLENT service, especially that cold winter weekend you guys filled me when I was completely out. Thanks again! We are the Central Texas pioneer of Same Day Delivery. Call us during business hours and we will deliver your propane to your home or business the same day. Please feel free to give us a call to order your propane at (512) 894-4480. For over 30 years Terry Garnett’s Propane has been serving Central Texas customers by delivering pure HD5 propane. Our propane is delivered to us direct from the source by HD5 Transport.